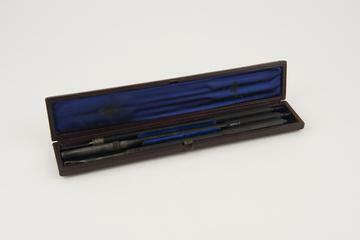 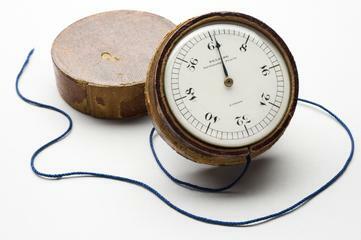 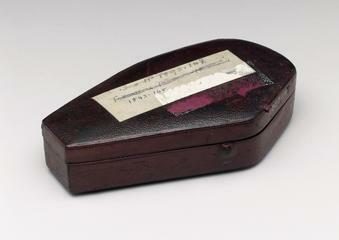 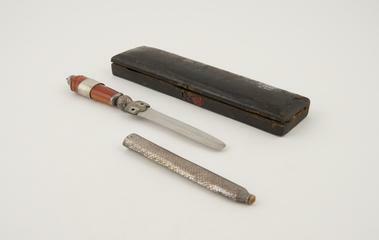 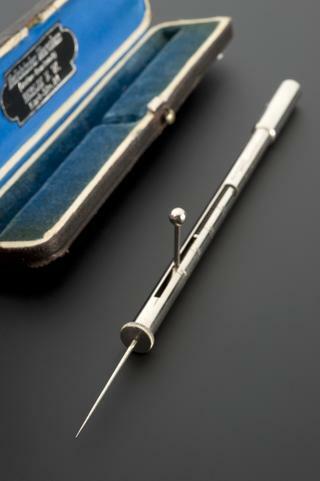 Pen owned by Alfred Chune Fletcher, made by the American Pencil Company, New York, United States, 1880-1910. 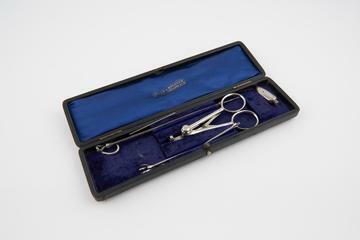 Star, order of St. John medal, awarded to Dr. George Shuttleworth, made by Phillips Bros. and Sons, 23 Cockspur Street, London, England, 1888-1950, plus one miniature. 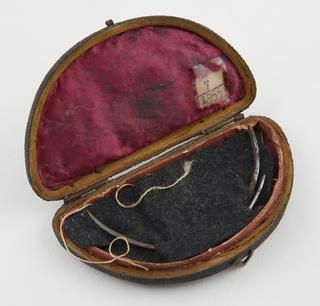 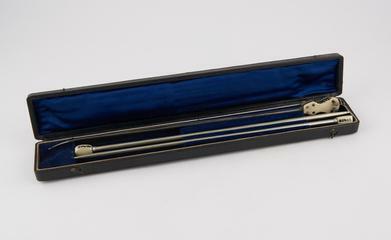 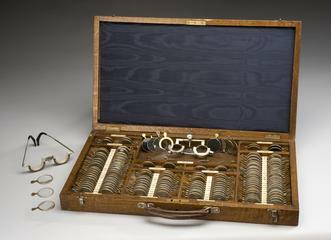 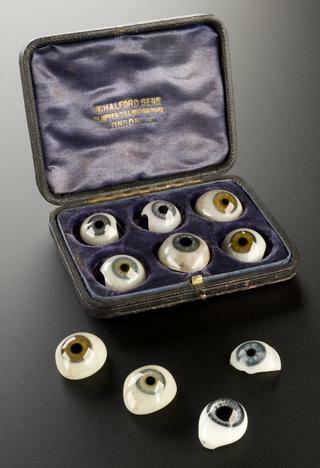 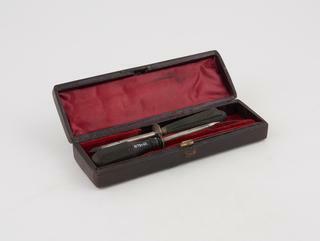 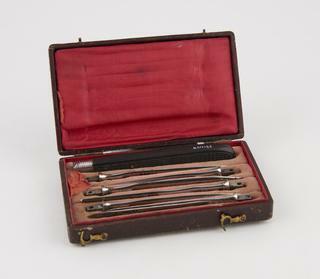 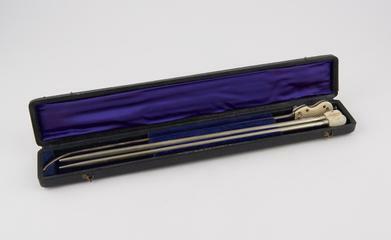 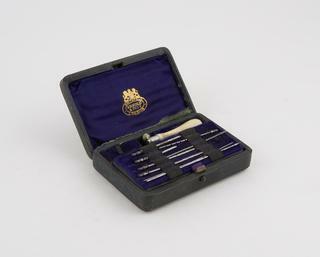 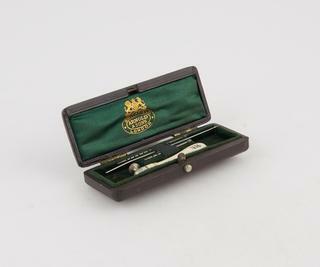 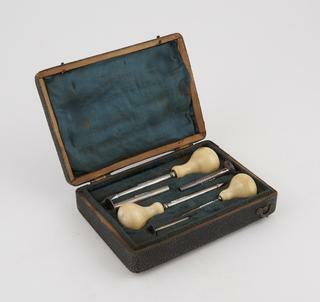 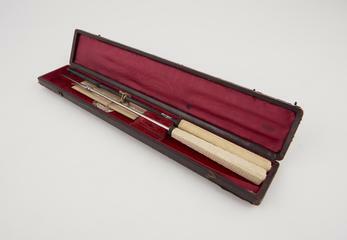 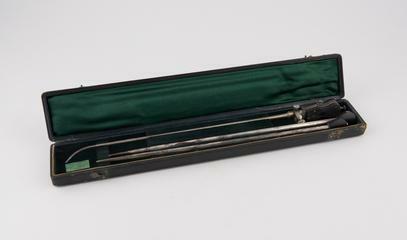 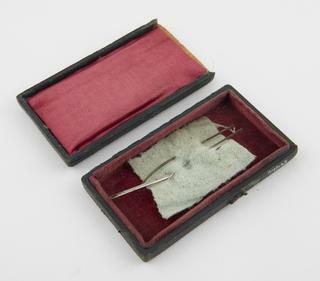 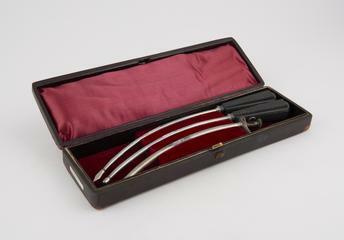 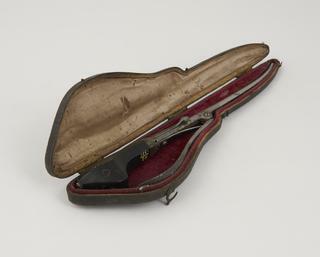 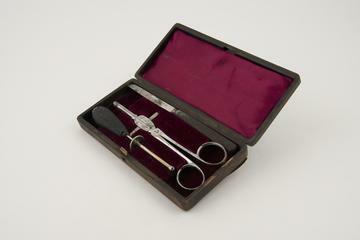 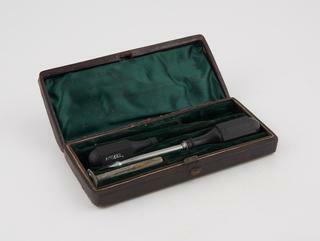 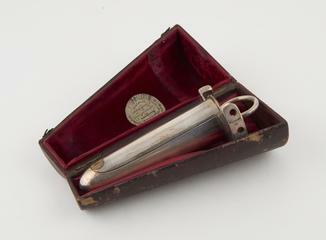 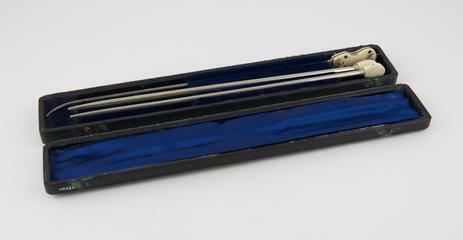 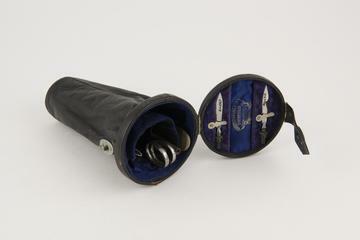 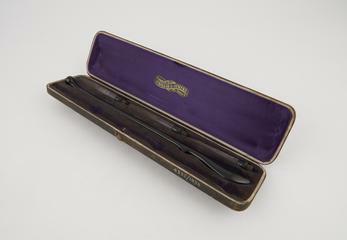 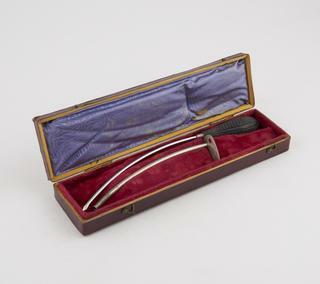 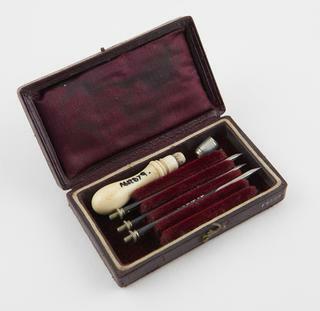 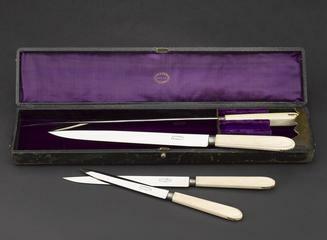 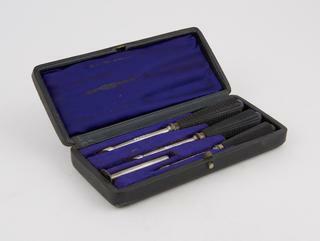 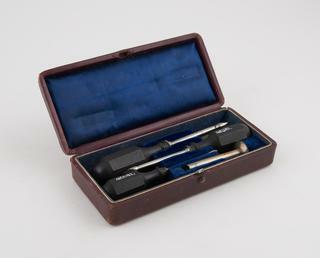 Diagnostic instrument set, comprising 3 aural speculae, 1 electric, 1 ophthalmoscope, 1 laryngeal mirror with light, in leather case, by A. L. Hawkins and Co., 66 New Cavendish Street, London, England, 1901-1930.